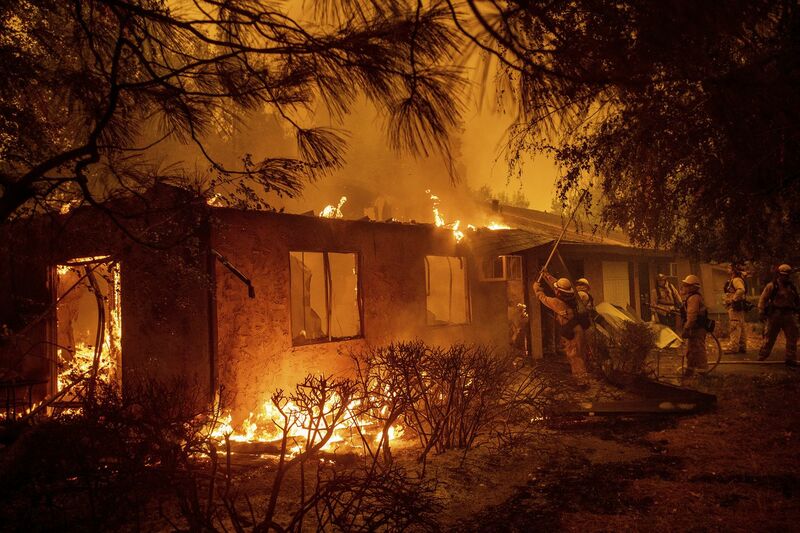 CHICO, Calif. (AP) — People have scoured evacuation centers, called hospitals and posted desperate online pleas for help finding relatives they haven’t heard from since a fast-moving wildfire devastated a Northern California town. 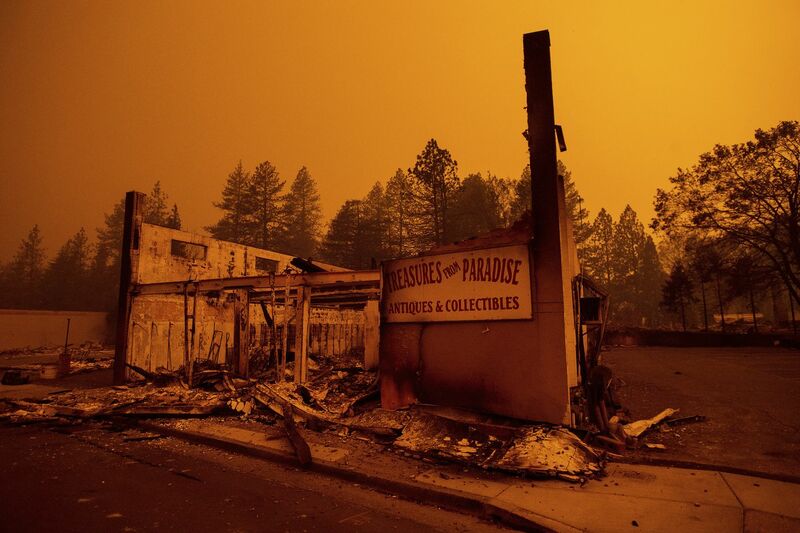 A day after tens of thousands evacuated the town of Paradise and the nearby community of Magalia, dozens of people, many of them elderly, remained unaccounted for. Anguished relatives flooded social media asking for help locating their loved ones. Some were reunited with family hours later. Diane Forsman, who lives in New Hampshire, said her 83-year-old mother, Jean Forsman, can’t walk on her own and relies on oxygen. Her caretaker wasn’t able to reach her Thursday when the fire swept through Magalia. She and her brother posted on social media to see if anyone had seen their mother. They tried calling 911 and other numbers. They were told officials had a list of 300 to 400 welfare checks to do. Finally, they got word through Facebook on Friday that someone in her neighborhood had picked up a woman with disabilities. But the Forsmans haven’t been able to confirm yet whether it’s their mom. Many of the missing are seniors without cellphones or social media accounts who had moved to the Northern California area known as a refuge for retirees. About one-fourth of Paradise’s 27,000 residents are 65 or older. When it was time to evacuate, Suzanne Drews couldn’t get to her 84-year-old mother, Helen Pace, who lives by herself in a mobile home park with other seniors. She doesn’t have a cellphone. Drews registered on several websites set up for the missing and went to evacuation shelters searching for her mother. Cherri Rolla’s family has not heard from her 83-year-old aunt, Sylvia Johnson, who lives in Paradise with at least six dogs and three horses. Rolla said a grandson living nearby tried to get Johnson to leave, but she refused. They got a call Friday that a woman at a church in Oroville, about 25 miles (40 kilometers) south, may be Johnson. Families got help on Twitter from actor James Woods, who posted and retweeted messages from those looking for loved ones. 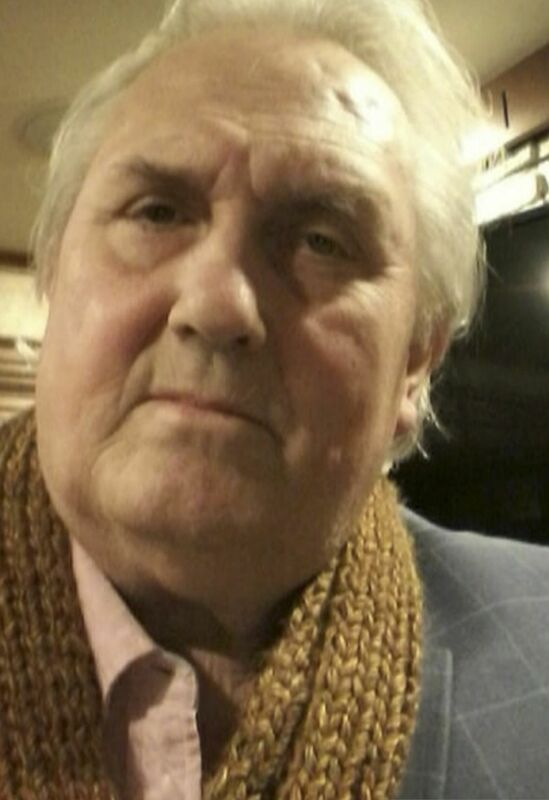 The hashtag he started became a central hub for those trying to reunite with relatives. Steve Christensen drove up more than 130 miles (210 kilometers) from Sutter Creek to Chico and spent Friday trying to find his wife’s sister, Debbie McCrea, and her boyfriend. McCrea lives on a quarter-acre lot in Paradise and has evacuated from wildfires several times. Usually, she calls her sister and others to let them know she’s getting out. Not this time. For one desperate day, Dawn Johnson searched for her father, Richard Wayne Wilson, and his wife, Suzanne Wilson. She posted on Twitter and made numerous calls. The couple live in an RV park in the California foothill town, and her father has late-stage cancer and his wife is mostly confined to her bed. Johnson, of Independence, Oregon, relied on fellow members of the couple’s Jehovah’s Witnesses congregation in Paradise to check local shelters. By Friday, she learned they were in nearby Chico. “They are fine,” she said. The waiting was overwhelming for Sarah Slate, who frantically searched for more than a day for her 39-year-old brother, Richard Slate, who has special needs and lives alone in Paradise. By Friday afternoon, Slate said a service agency had found him, though she didn’t know all the details. “Praise Jesus,” she said in a text message.